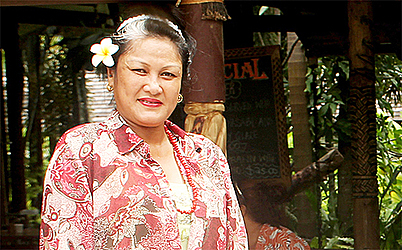 TEPA i TUA Samoa owner, Theresa Finau, is concerned people are producing fake ula lopa for their commercial interests. Ms. Finau focuses on traditional Samoan arts and crafts from the past and fast tracks it into today’s fashion houses, creating elegant and exotic traditional jewelry. She has been creating beautiful lopa necklaces since 2014. 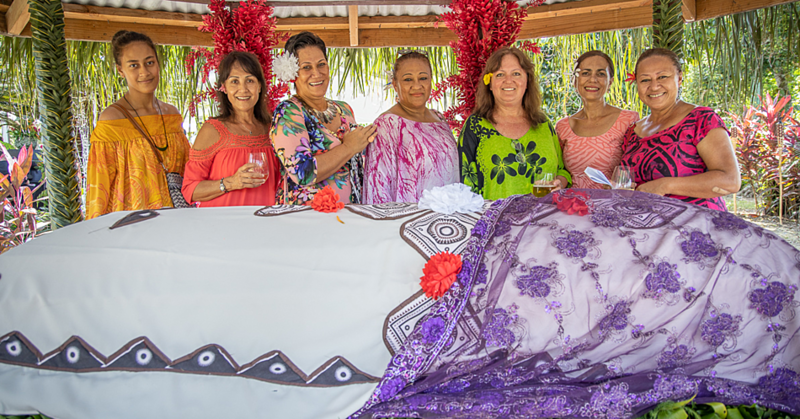 Speaking to the business team, Ms. Finau said lopa seeds are part of Samoa’s identity and mass production of such cultural fashionwear for individual interests should be eliminated. “There are so many people making the lopa necklaces and earrings and they are not making it as a good product, they’re just making them to get a dollar from what they produce. 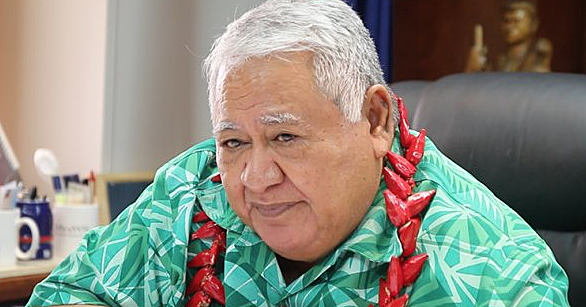 They are just wasting the lopa,” Ms. Finau said. “All over the streets in the United States, some of them who are my clients now, they said they had the ula bought from the local markets and some of their family members sent it to them and it’s not a good product. “They thought it was from me. The thing is my product is very expensive. One single simple ula I make is $45 and for a single lopa strand is $25 with earrings, but in the streets they are selling it for $5 tala. “My clients from the States are calling me and want me to refund their money. I told them to send the photos to me and when I looked at them, they were not my ula lopa. “I know my brand because I have the label on it. I even know how exactly it looks like. On Facebook, they’re complaining that it’s my TEPA i TUA Samoa’s product and that they bought it from me. Ms. Finau says the sad part is trying to convince people that they are not her products. “It’s not giving me a hard time, but it’s trying to convince these people that they are not mine. “I just feel sorry for these people for spending their money on something that is not a genuine product. A lady from Los Angeles called and told me about the fake ula lopa and so I had to convince her that it is not my product. Ms. Finau says these copy cats usually change the colour of the lopa to black and other colours. “I don’t change the lopa, I don’t colour it because it is our identity. 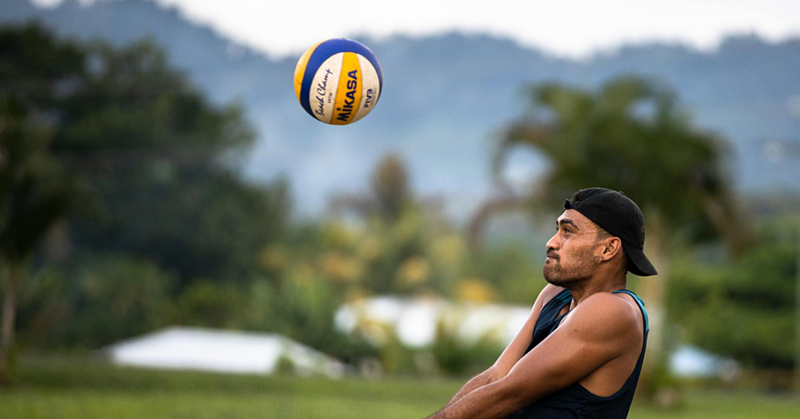 We should be proud of this seed because it tells the world Samoa can make something of things they are blessed with. Lopa is red and nothing else."